Effective air conditioner is an essential rather than a luxury. 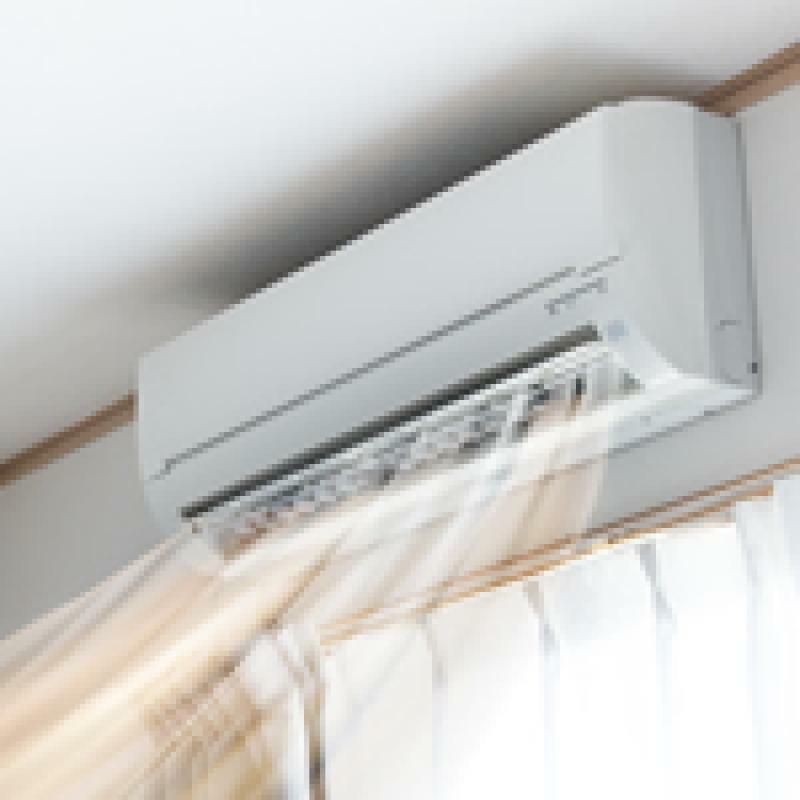 Whilst the majority of air conditioner units run for years with minimal maintenance, one most frustrating air conditioner problems is when you are faced with the issue of your air conditioner blowing warm air rather than cold. Sometimes there can be a simple explanation for the unwelcome change in room temperature – something as simple as failing to firmly close the door to the air handler or forgetting to set the thermostat appropriately can all result in your air conditioner blowing warm air. 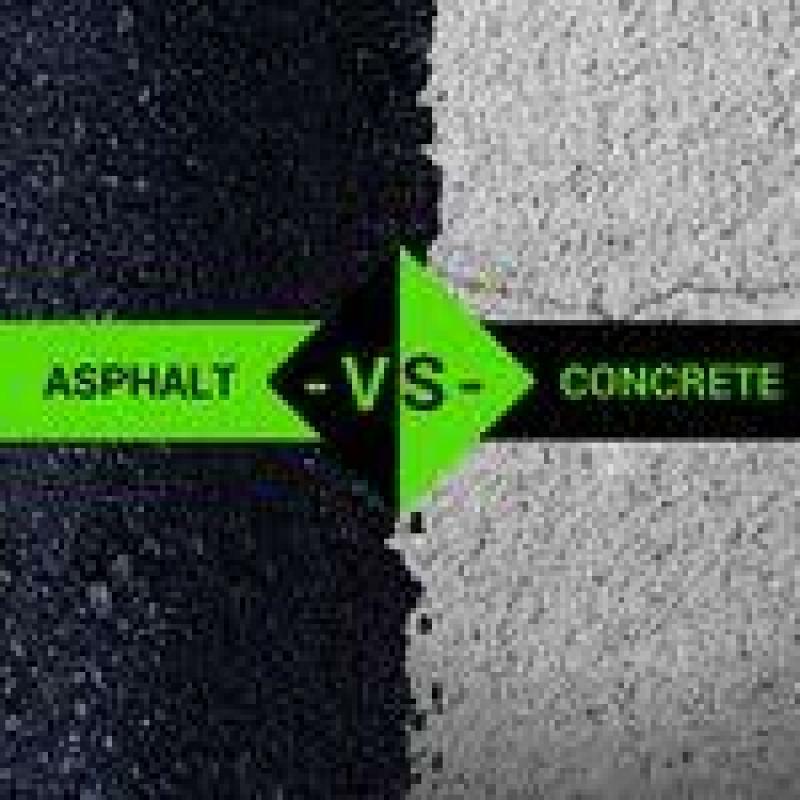 These issues are normally straight-forward to resolve, swiftly altering the machinery from blowing warm air to producing the cooler air that’s needed. If you are a DIY person or have the time to get down and dirty to trouble shoot, you may like to consider check out this DIY video on how to fix your air con blowing warm air problem. Listed below are 5 reasons why and the common problems that can cause air that’s not cold enough to give you the living environment you crave to emerge from your air conditioner unit. 5 Reason Why you air conditioner is blowing warm air? As the name suggests, air filters remove debris, dust and other particulate matter from the air before it passes through the air conditioner unit and back out into your home or office. Inevitably these filters become blocked as the amount of dirt which they trap grows. Without regular cleaning and periodic replacement, dirty air filters reduce the amount of clean air entering the unit, causing a commensurate decline in cold air emerging. The straight-forward answer is to ensure filters are regularly changed, keeping the inward air flow in good condition. Because the humidity is so high here, inevitably air conditioner units collect moisture around their components. Whilst in most cases this isn’t sufficient to cause major problems, occasionally it can cause ice to build up on the evaporator coils, reducing their effectiveness. If this has happened, you will be able to see the ice when you open the inspection door. The simplest thing to do to resolve the situation is allow the coils to defrost for a few hours, then switch the machine back on and see if it’s still blowing warm air. An air conditioning compressor that’s not working as well as it should frequently causes air conditioners to start blowing warm air. If your air conditioner has been sounding strange or you can distinguish sounds of mechanical stress then the compressor could be to blame. Another symptom of compressor failure is a product that is intermittently blowing warm air. The compressor may be repairable, or may require replacement – an experienced engineer is needed to accurately diagnose the fault and come up with a suitable solution. If the amount of refrigerant circulating in your system is insufficient, it’s almost inevitable that your air conditioner will start blowing warm air. Refridgerant is highly toxic and can be dangerous if not handled correctly. If you suspect that refridgerant may be causing your air conditioner to become faulty, you need to contact a professional air conditioner team to sort out the problem. They have the tools and equipment to handle the refridgerant safely. A power surge or circuit burn out can often result in part of the air conditioner’s mechanism failing, causing diminished efficiency and even a complete breakdown in some cases. Electrical faults can be difficult to diagnose, as the damage may be internal and not easily identified by visual inspection. Frequently a process of diagnostic illumination is required in order to track down the location of the fault. Like any other repair which involves electrical wiring, professional input is essential. Get your air conditioner fixed! Whilst aircon services tasks such as air filter changing and thermostat alteration can be carried out by most individuals, comprehensive servicing, fault finding and basic aircon repair services are almost always best carried out by a professional. 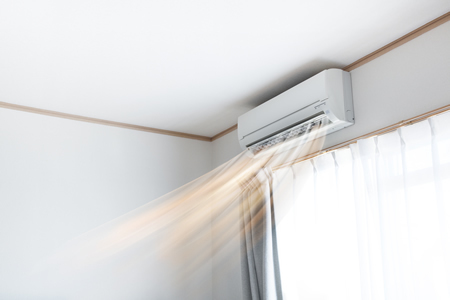 If you suspect your air conditioner unit is blowing warm air due to any of the reasons given above, it’s probably wise to call out an air conditioner specialist for an aircon servicing checkup and to fix the issue if you don't have the time or skill to troubleshoot.